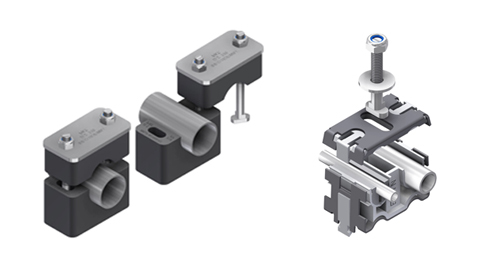 Our easily installable tubing clamps are available in stainless steel designs for subsea and extreme temperature applications. 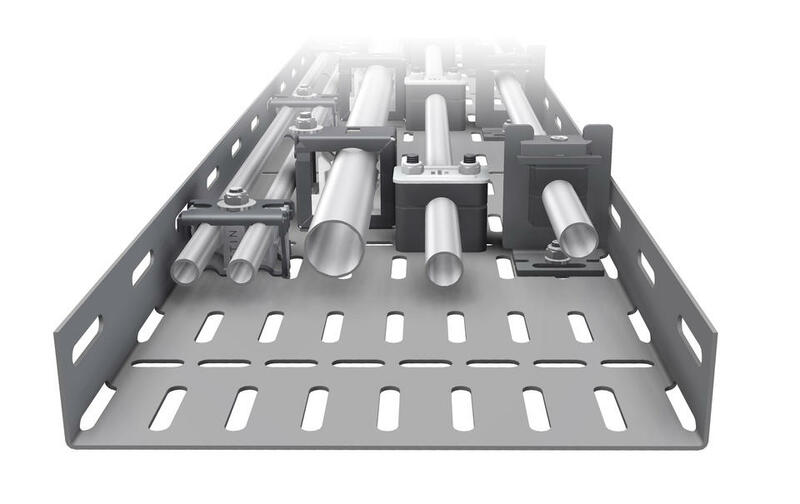 All our tubing clamps are quick and easy to install and are fully compatible with our standard cable trays and ladders. They are compact in design, and can be stacked and staggered to maximize the fitting space available. The ETIN™ and INKO® designs allow quick installation even where access is not available on the back side. The patent protected clamps are independently vibration tested in accordance with DNV standard for Certification No 2.4 Class B. Selected products are available in all-stainless steel designs for subsea and extreme temperature applications. In the event of a fire, no toxic gasses are emitted. The halogen free cores are self-extinguishing and meet UL94 V0 standards, whilst the stainless steel frame of the clamp ensures that the tubing is contained. The ETIN™ and INKO® designs allow quick installation even where access is not available to the back. This is possible by the use of our quick locking T-bolts. 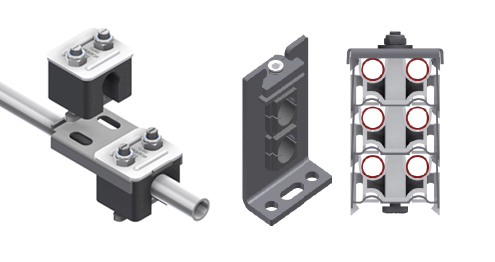 Our tubing clamps are easy to stack directly or by using offset brackets. Can also be used to clamp electrical cables or light tubing using our Multitube clamps. 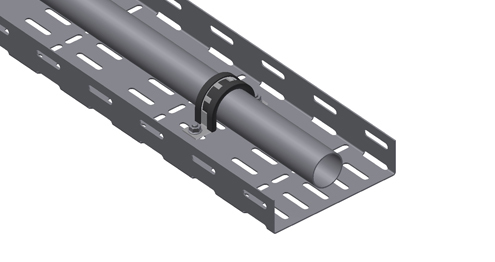 A wide variety of brackets are available for attaching tubing clamps to various supports, such as OE side rails, UNO channels etc. 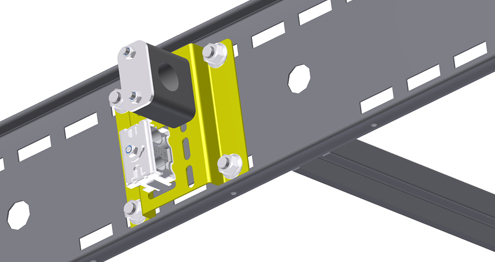 Many of these brackets are universal in design enabling both ETIN™ and INKO® clamp types to be supported whilst simplifying logistics. Stainless Steel Clamp suited for high temperature applications. For tubing 3 to 20 mm.